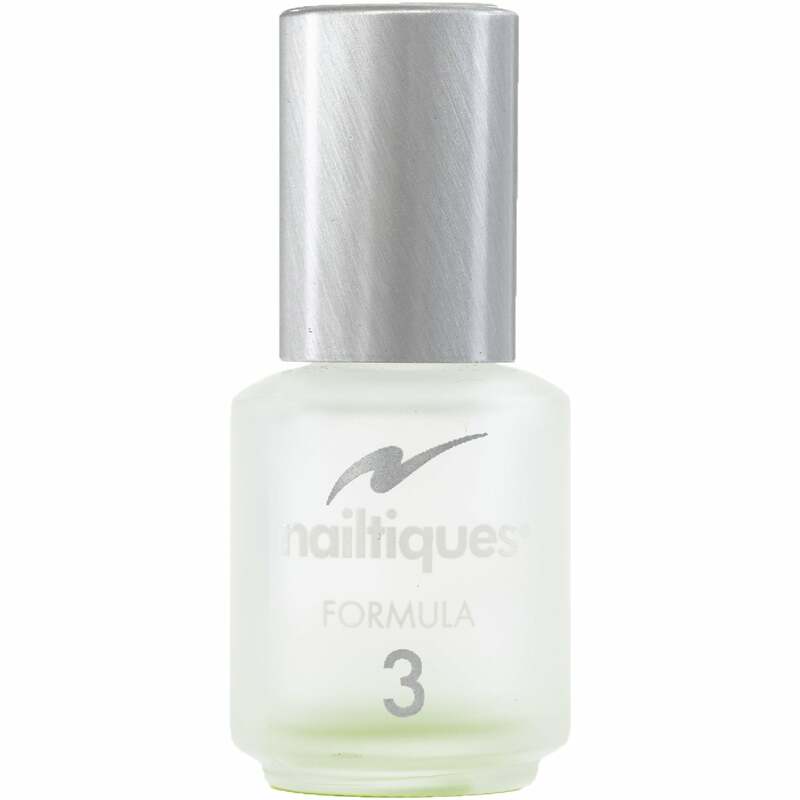 Nailtiques Protein Formula 3 is developed for hard, dry or ridged nails, especially toe nails. The formula is also ideal for post-menopausal nails which can often be dry and brittle. Nailtiques Protein Formula 3 can be used on its own, re-applying twice a week. Can also be used as a base or top coat with coloured polish. Review - A good product , which so far is working well on my rather brittle finger nails, though no change yet to my very brittle toe nails. My only gripe, is that in spite of taking care when closing the bottle, it has thickened up really fast, however I am going to order another bottle - full size this time. I would recommend this product as it is the best varnish I have found to date and it dries really fast too. A good product , which so far is working well on my rather brittle finger nails, though no change yet to my very brittle toe nails. My only gripe, is that in spite of taking care when closing the bottle, it has thickened up really fast, however I am going to order another bottle - full size this time. I would recommend this product as it is the best varnish I have found to date and it dries really fast too.